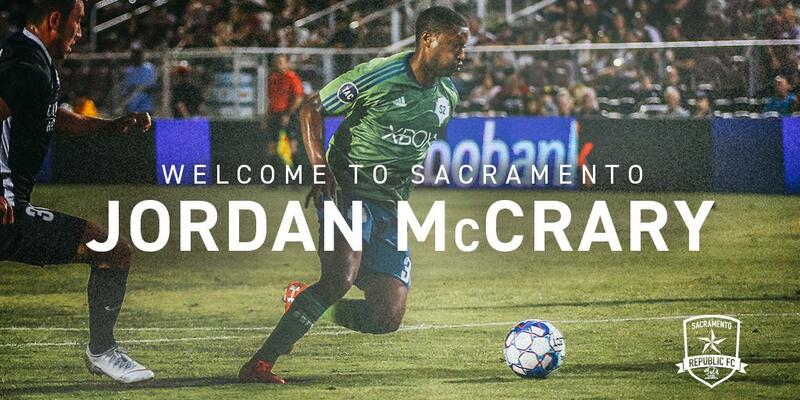 SACRAMENTO, Calif. (March 22, 2019) — Sacramento Republic FC announced today the signing of defender Jordan McCrary to a USL Championship contract for the 2019 season with a club option for 2020, pending league and federation approval. McCrary joins Republic FC after spending the 2018 season with Major League Soccer’s Seattle Sounders FC. The fullback, who can play on either wing, made 20 appearances for Sounders FC across all competitions last season, including league play, MLS Cup playoffs and the Concacaf Champions League. McCrary also made four appearances for their USL affiliate, Sounders FC 2 in 2018, including their September 2018 match against Republic FC at Papa Murphy’s Park. Born in Roswell, Georgia, McCrary attended the University of North Carolina at Chapel Hill where he helped the Tar Heels to an NCAA College Cup during his freshman year. 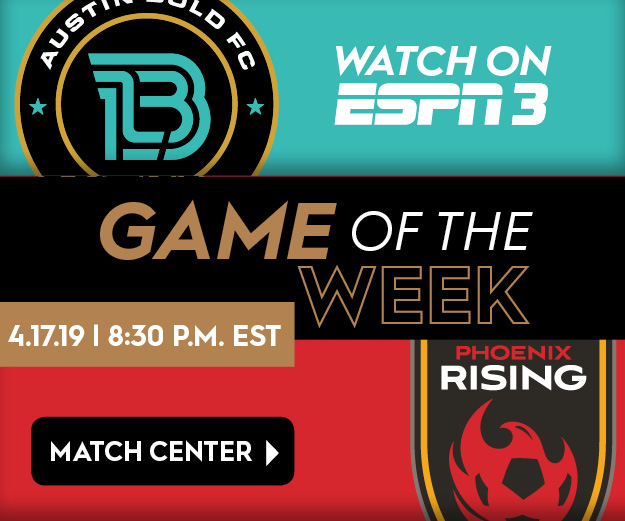 He was the 10th overall selection in the 2016 MLS SuperDraft by the New England Revolution, appearing in two Lamar Hunt U.S. Open Cup matches for the club, in addition to one game with the Revolution’s USL affiliate, the Rochester Rhinos.